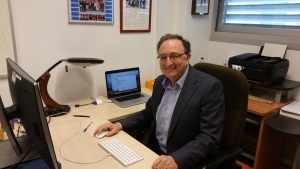 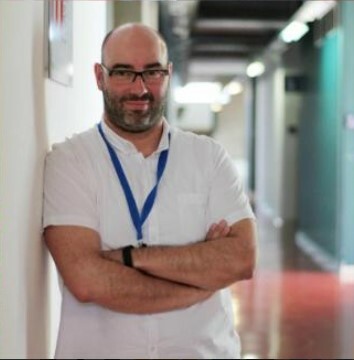 The Spanish Society of Numerical Methods in Engineering (SEMNI) has awarded the SEMNI O. C. Zienkiewicz prize to Professor Dr. Manuel Doblaré. 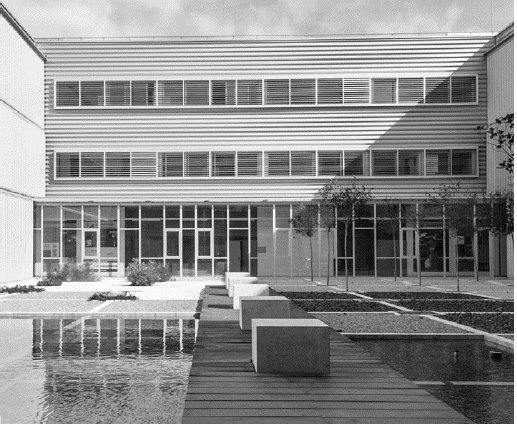 The SEMNI O. C. Zienkiewicz Award is the highest award given by this company and recognizes, in this case, both the undisputed scientific curriculum of prof. Doblaré as his permanent contribution to the good functioning of this society, of which he has been a founding member and member of its executive committee until 2007, having also organized the Congress of Numerical Methods in Zaragoza in 1996. 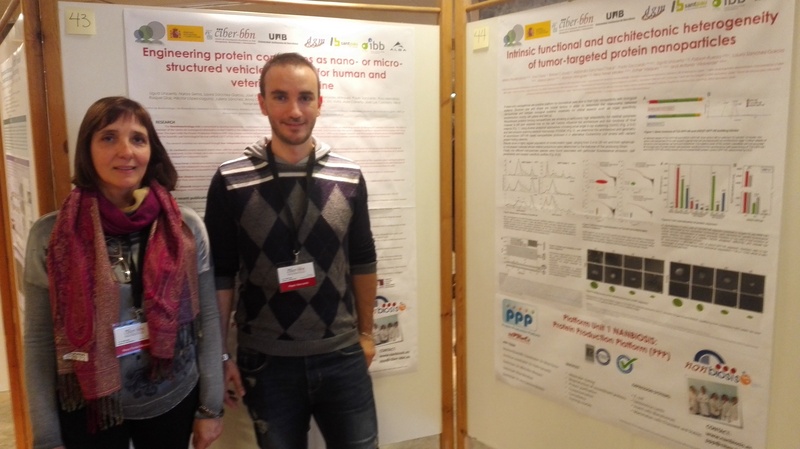 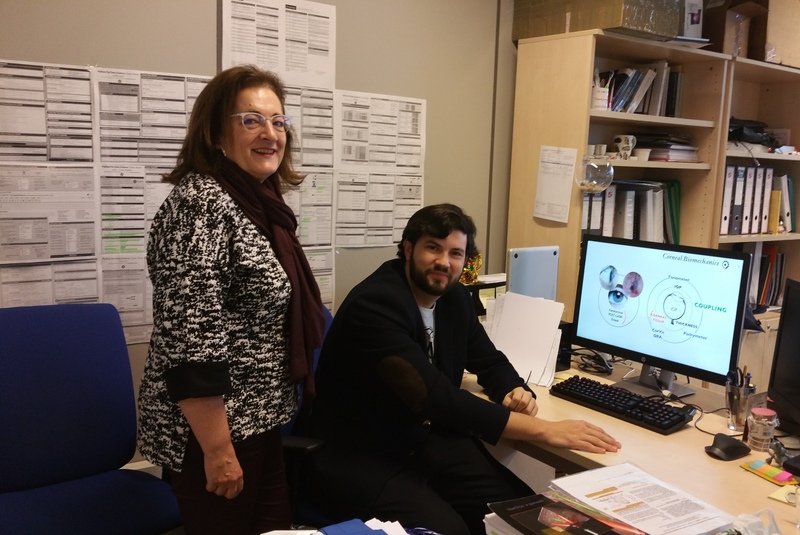 Ignacio Ochoa and Luis Fernandez, researchers of the AMB group of CIBER-BBN and I3A-University of Zaragoza, coordinator of NANBIOSIS U13. 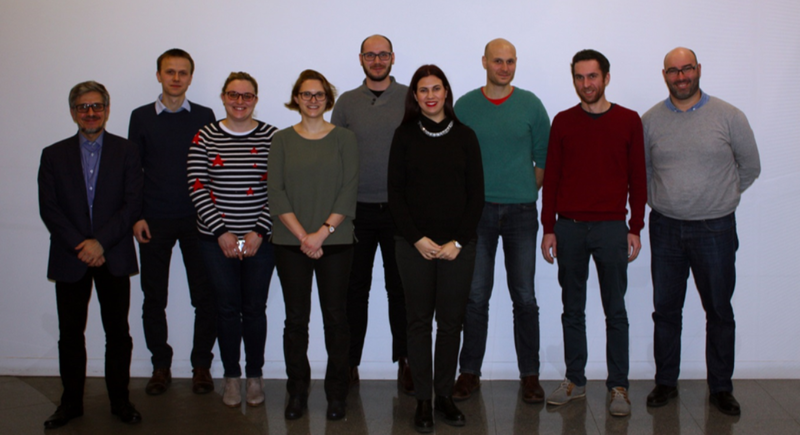 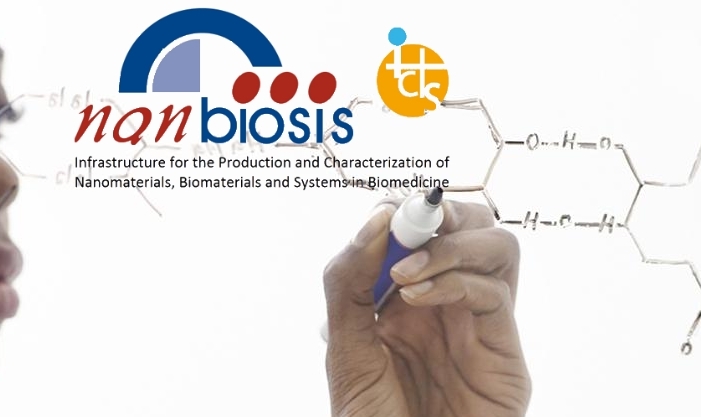 Tissue & Scaffold Characterization Unit, are working on the european project “CISTEM – HEART ON CHIP BASED ON INDUCED PLURIPOTENT STEM CELL TECHNOLOGY FOR PERSONALIZED MEDICINE” . 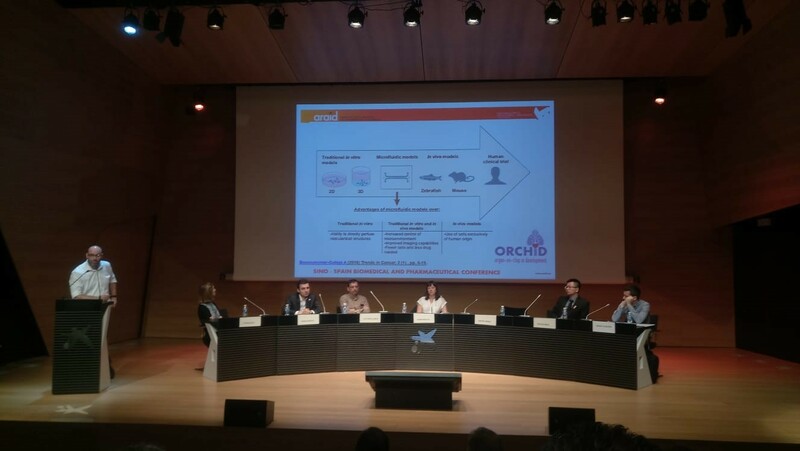 They are developing heart on a chip microfluidic devices to study the cardiomyopathy process in the Duchenne muscular distrophy using microfluidic technologies.